Mikki Ras born Taron Wilson in Clarendon, Jamaica, is a cultural reggae artist known for his melodic voice and the conscious lyrical content of his music. Mikki Ras attended the Marcus Garvey High School and then went on to Portmore Community College, Majoring in Accounting. While attending school he attracted attention to his vocal abilities by performing at numerous School Concerts, and Talent Competitions throughout the Island. Despite his strong academic record, Mikki Ras’s love for music proved to be irresistible and he chose to pursue a career in music. Mikki Ras recorded his first single titled “Chemist” featuring Mimmi Ranks, in 2002, the single was aired regularity on Radio Stations in Europe, United States, Canada and the Caribbean. 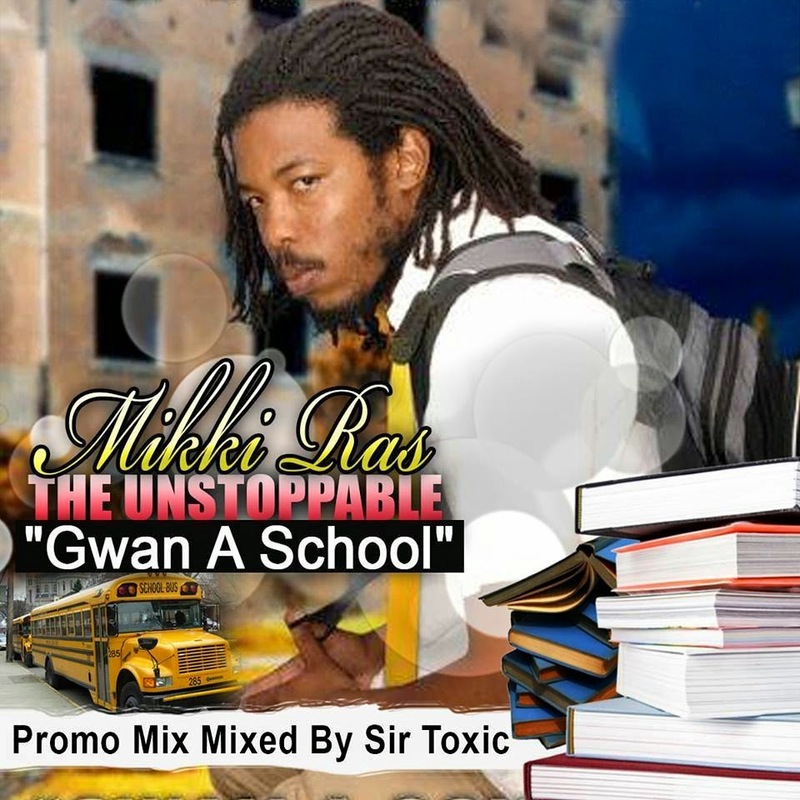 Following the success of his new single Mikki Ras was booked to perform at some of Jamaica’s’ biggest concerts namely Reggae Sumfest, Rebel Salute, Island Explosion and was also booked to tour with Beres Hammond in the United States and Jamaica. Mikki Ras inspiration comes from artist such as Bob Marley, Beres Hammond, Sizzla and Luga and has performed with artist such as Freddie McGregor, Mavado, Cocoa Tea, Sizzla, I-Octane, Beres Hammond and Capleton to name a few. In 2012 Mikki Ras received a “Best New Artist” Award from the Clarendon Music Awards and his single “Crying to the System” peaked at number one on several radio stations in England and The United States of America. Mikki Ras first international solo tour in 2013 had him performing in California, New Jersey, New York, Connecticut and London, he was well received and his fan base grew tremendously. Mikki Ras is now signed to Front Yaad Productions, based in the United States, and is now managed by the well renowned Gary “Biggz” Rankine. With his mind focused on musical greatness and spreading his conscious music throughout the world Mikki Ras is on his way to becoming one of Jamaica’s greatest reggae artist.